If you think Halloween isn’t a good time to sell your Chandler home, then think again. 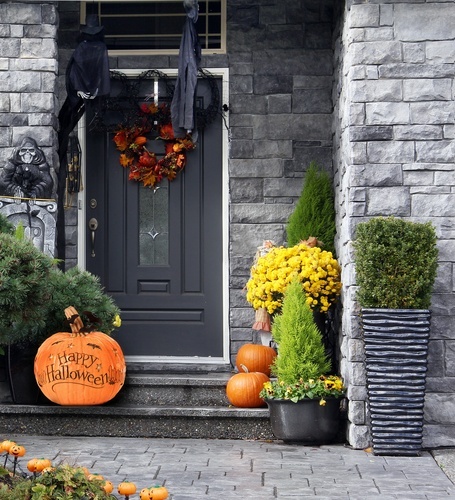 While it’s a holiday that’s typically associated with ghouls, goblins, and ghastly creatures, it can also be a great time to market your home creatively. Here are some of the best tricks we’ve discovered to use the holiday to your advantage when selling your home. Considering the sale of your home or purchase? Reach out to us by filling out the form below!